21.00 A Saturday at the Park with DO! Met Damster Stedelijk Harmonie Orkest o.l.v. Carin Brenninkmeijer. 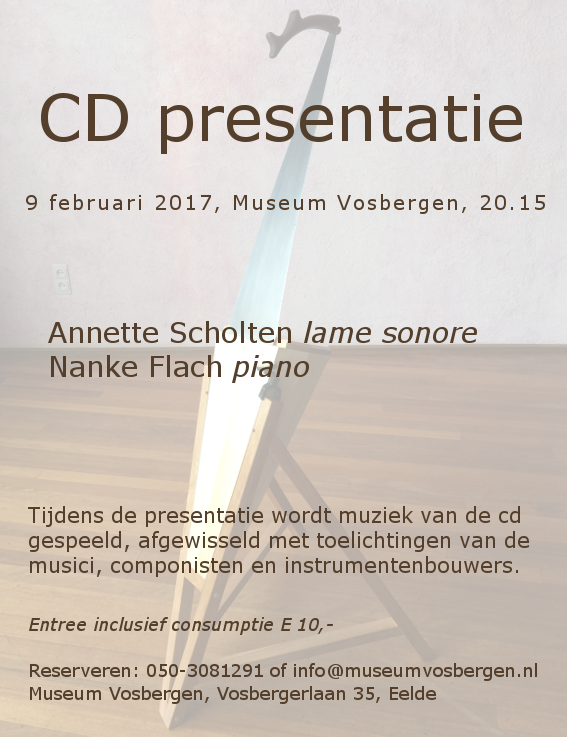 Mañana Mañana, met Annette Scholten, lame sonore. 10.30, concert in de Tipi. Night of the Classics, Zernike college. Prinses Christina Concours, regio Noord.